"High winds" may seem like vague term, but the term does refer to a specific set of conditions. A high wind is defined as a sustained wind of at least 40 mph or sudden gusts of wind at least 58 mph. In both cases, these winds can cause significant difficulties when it comes to driving your vehicle safely, perhaps causing car accidents and collisions. We have helped many people in and around Salt Lake City following major vehicle crashes, giving them information on legal options following their incident. Let's consider the dangers of high winds and then offer tips for safety if you find yourself on the road facing high winds. While driving in high winds, the forces exerted on your vehicle can make it difficult to keep your car or truck stable. For one, keeping your steering wheel steady can be challenging, especially against sudden strong gusts. If there is rain or snow during the strong wind, or if the road is wet or icy, this could make it much more likely for a vehicle to skid or swerve uncontrollably. For people who drive large trucks or vans, the high wind can prove even more dangerous. Top-heavy or large vehicles are more likely to tip over or experience rollovers in such conditions, which is deadly to the driver and passengers of the tipped vehicle as well as any motorists nearby. In addition to problems while diving, high winds can also lead to a number of other dangers while driving. Debris may be thrown at your car in the wind at high speeds. This could crack windshields and windows or cause other kinds of vehicle damage. The startling nature of these incidents can also lead to the loss of vehicle control. Additionally, wind can knock down tree limbs or leads to downed power lines. Such road debris is dangerous in itself and can cause other motorists to make poor driving decisions to avoid such hazards on the road. Slow Down – Driving slower allows you to maintain better control on your vehicle. This is especially important when other poor road and weather conditions are present. Give Other Vehicles Space – Other drivers may be facing similar difficulties controlling their vehicle. Be sure to give each vehicle ample space on the road, and to avoid driving beside large trucks and other top-heavy automobiles. Be Aware of Your Surroundings – While driving with extra caution, it's important to note any debris in the immediate area that may pose a danger. Drive with additional attention. It can protect you during difficult driving situations such as high winds. 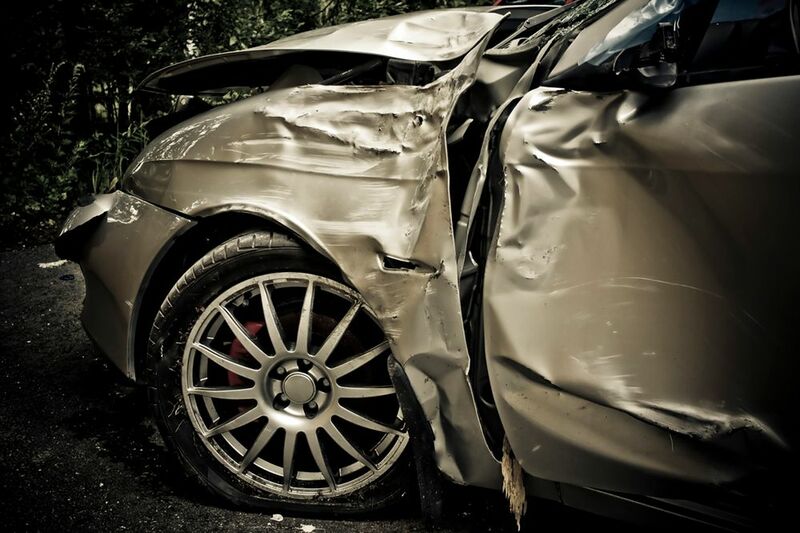 For more information about your legal options following a serious car collision, be sure to contact an experienced auto accident and personal injury lawyer. By working with an experienced attorney, you can get the legal help you need to collect damages and hold negligent parties accountable.